APK Downloader, short for Android Application Package, is the package file format used to install application software onto the Google’s Android operating system. Other Operating systems, such as Blackberry 10 devices with the OS version can also install the APK files. ‘.apk’ for Android is equivalent to ‘.exe’ for Windows. Google Play Store does not support APK download directly. You’ll need to use APK downloader from your computer in order to download the APK files. Then, the APK can be transferred to an android device and installed. First, open Google Chrome in your computer. Then, click the Menu button at the top-right corner of the page. In the drop-down options, hover you mouse over More tools, then select Extensions. 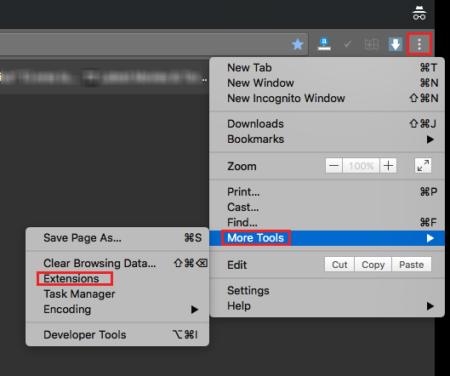 In the Extensions page, click the Get more extensions link at the bottom of the page. This will direct you to the “Chrome web store”. In the Search bar, type in ‘APK downloader’ and press enter key. After the Extension is installed, you are good to go. 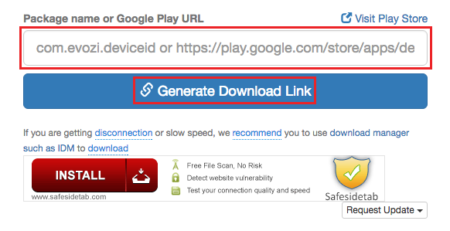 Once the APK downloader Extension is installed, go to ‘play.google.com’. Then, search for the app you want in the Play Store, and open the required app. For all the free apps, you’ll find a Download APK button beside the Install Click the Download APK button to download it. If you don’t want to add the extension to your Google Chrome, or if you don’t want to install Google Chrome in your computer altogether, you can always use the online version of the APK downloader. From your Internet browser, go to ‘play.google.com’. Then, open the required app page. 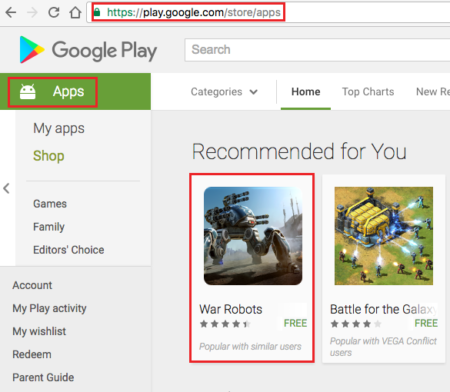 Copy the Google Play URL for the app you want to download. Paste the Google Play URL in the space provided. Then, click Generate Download Link button. The Downloader will search for the app and make it available to download. Your download should start promptly.